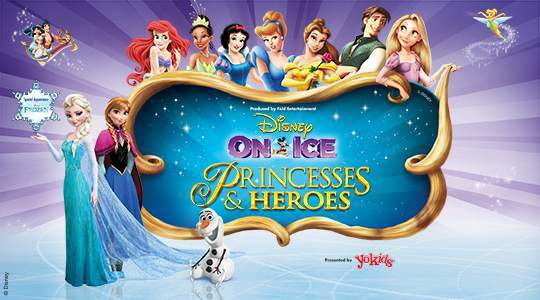 Luella was on a date with her pappa last night, to the media premiere of Princesses & Heroes by Disney On Ice. 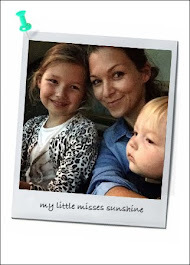 My little mini blogger was out on the town on a school night (oooops, bad parenting or rock n'roll mama ?!?) to check out the magical show and give us a little heads up on what to expect. She was delighted to see so many characters from her favorite Disney movies, from Ariel and Prince Eric, Prince Philip with Sleeping Beauty’s Aurora and the dragon, Jasmine and Aladdin, Cinderella, Belle, Snow White, Rapunzel and Tiana… For the first time in the UAE the show brought from the North Mountain Anna and Elsa to discover how an act of true love can thaw a frozen heart. As per Luella it was amazing singing and dancing, specially Anna and Elsa, along with Olaf and Kristoff, singing “First Time in Forever,” “Love is an Open Door,” “Let It Go,” and “In Summer”. I can just pictures all the children singing along with their favorite character. Looks like a real treat for the family. Tickets are on sale at Virgin Megastore. Show is on from today Wednesday June 10th to Sunday June 14th, at Dubai World Trade Center arena. Prices start from AED150 up to AED2000.